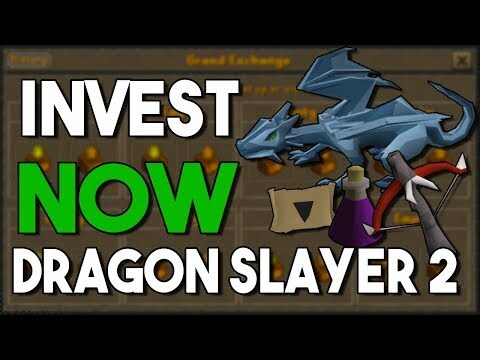 [OSRS] Oldschool Runescape Flipping in P2P [0 - 100M] - Episode #12 - A LITTLE BIT OF EVERYTHING!! 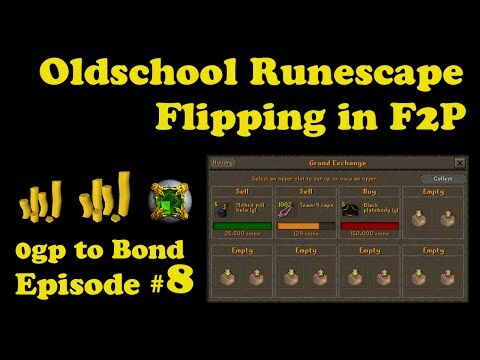 Hello, and welcome to episode #12 of my 0-100m flipping series. 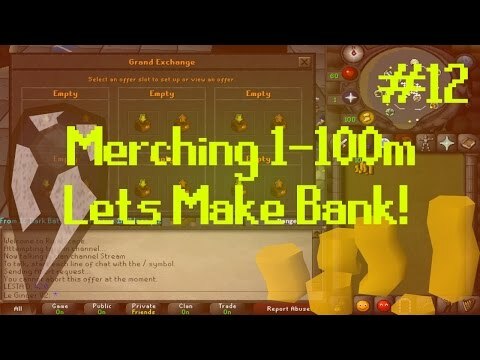 Today I continue to make some good progress towards the 100m goal. 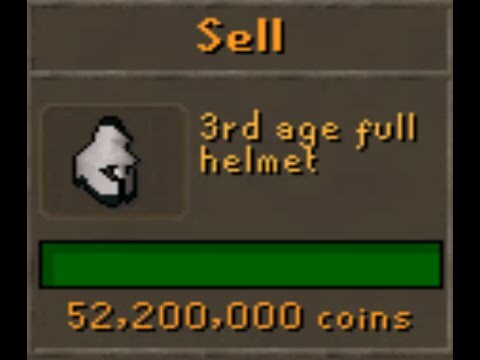 Soem of the items I flip today include some crystal keys dragon maces, fire orbs and some astral runes.